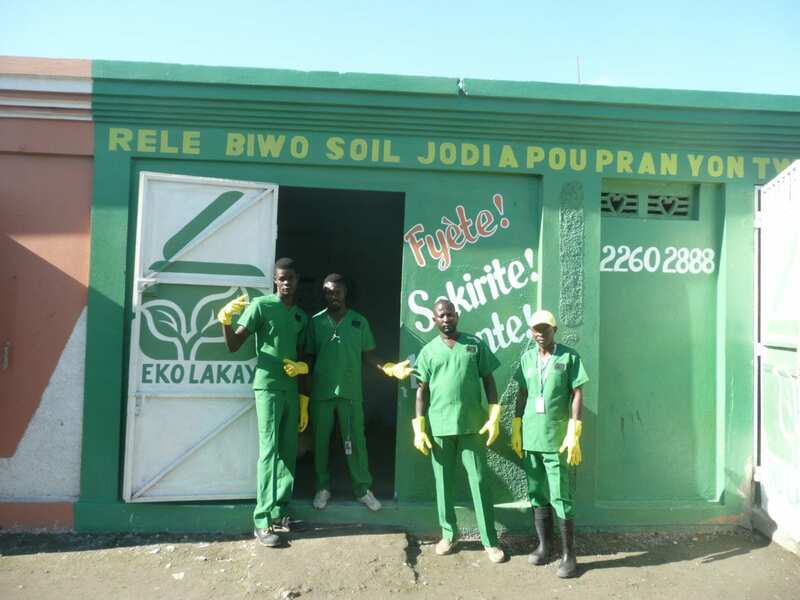 “The use of human waste as compost may first give pause — but to [Marline] Jean, it’s a minor miracle. ‘Everyone who comes here and goes to use the toilet always has a lot of questions about it,’ she said. ‘Some don’t even believe that this is possible. '” – Alexis Barnes, Medium, January 19, 2016. Read the full article here. And check out the gorgeous photos by Chris Buck! No Replies to "Medium: In Haiti, Turning Human Waste to Flowers"